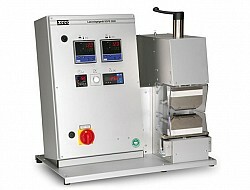 Kopp is convinced of the quality of products offered. Therefore Kopp granted over the standard warranty beyond a warranty of 20 years on the components of switching programs. 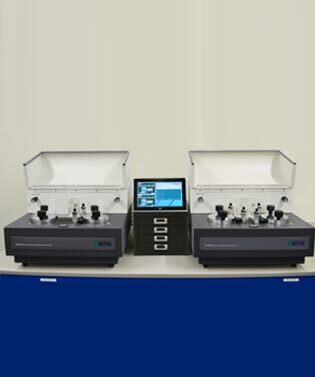 The KOPP-LABORMASTER 3000 with integrated Laboratory-Sealer SGPE 3000 is made for measurement of sealing strength (strength of hot sealing and cold sealing / hot-tack and cold-tack). Exact sealing results, test of sealing strength, visualization, documentation and data logging are possible by using the KOPP-Labormaster 3000.